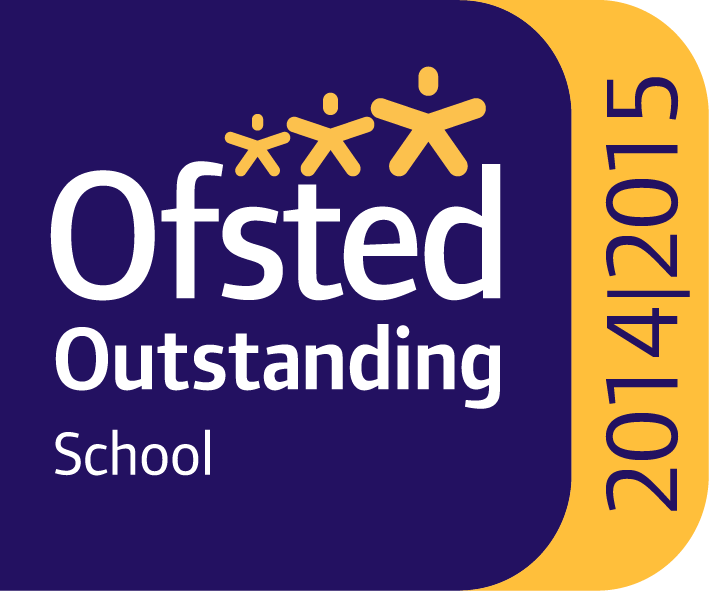 Here at Grasmere, we are proud to be part of the ‘Forest School’ initiative, and our large and magnificent outdoor environment, which encompasses our wonderful Orchard, lends itself to this beautifully. ‘Forest School is an inspirational process that offers ALL learners regular opportunities to achieve and develop confidence and self-esteem through hands-on learning experiences in a woodland or natural environment with trees. During their time at Grasmere, children will have an opportunity to experience the ‘Forest School’ in small groups, led by our highly experienced trained Forest School leader, Karen Copas. 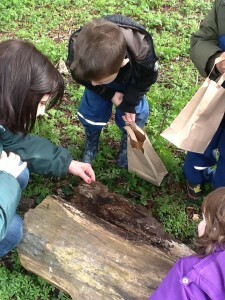 The focus is strongly on building self-esteem and confidence whilst developing an appreciation for the natural world. We do this in all weathers; we provide waterproof and warm clothing and also make use of our cozy orchard log cabin! 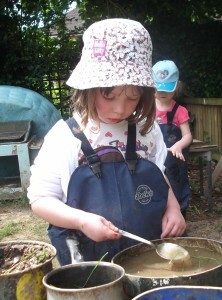 Our wonderful outdoor environment is, of course, fully utilised all year round – for many other experiences and activities in addition to our Forest School Teaching.